Programming and coding can be very interesting and funny when done with right tools. Web developers like to write code on computer because it’s an affable process but these development tools allows you to write & test the source code and exhaust convenience of editing & viewing the source code from anywhere. Mobile devices are very handy and allow the user to access things from the places where they’ll feel comfortable and complete their task. It is a free and powerful source code editor and comes with all the essential features which a developer needs. It boosts programmer’s efficiency by combining multiple productivity enhancing functionalities. Its features involve syntax highlighting, line bookmarking, auto suggestions, etc. You can write and edit source code of your project file simply with this effective code editor. It supports many productivity features including code highlighting, error checking, code completion, code beautifying, error checking etc. It is helpful in coding C and C++ as it combines a powerful integrated development environment. 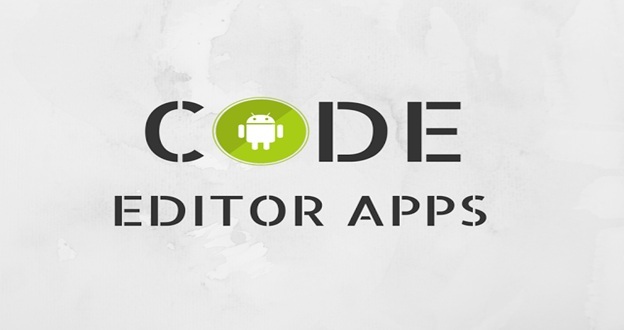 This editor authorizes you to edit, code, compile, and execute C and C++ programs on Android. It also introduces various demo programs. It is an intuitive code editor that offer syntax highlighting, real time diagnostic, code-completion, file & tutorial navigator etc. 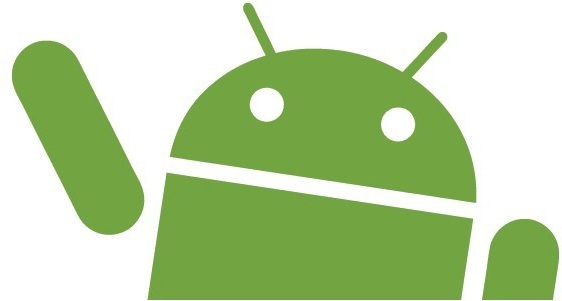 It stands for Android’s complete IDE (Integrated Development Environment) which lets you code and develop Android applications on your mobile without any requirement of desktop system.